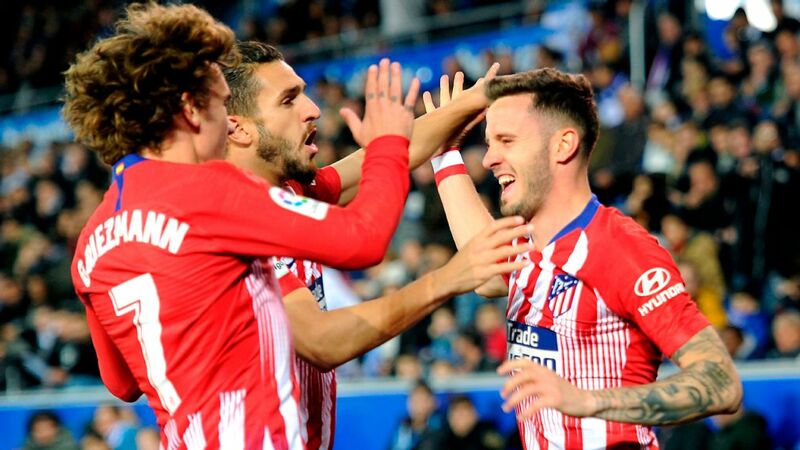 Atletico Madrid midfielder Saul Niguez has warned friends and family that his team are serious about winning the Copa del Rey this year as he prepares for a meeting with hometown club Elche in the round of 32. Saul is a lifelong supporter of Elche, where his father Jose Antonio played as a striker from 1981-88, but Los Franjiverdes have slipped down to the third tier following a forced relegation for financial issues in 2015. 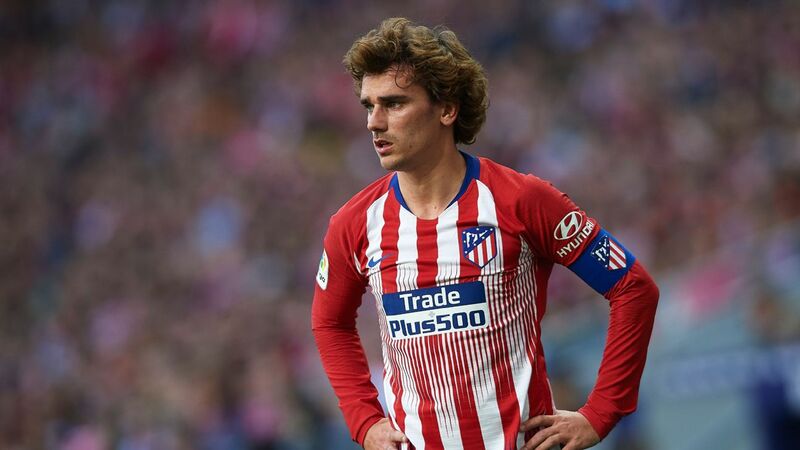 Ahead of Atletico's visit to the east coast town, the Spain international told Informacion that he planned to disappoint the locals. "It will be nice to return to the Martinez Valero, my town's stadium, among friends and family members," Saul said. 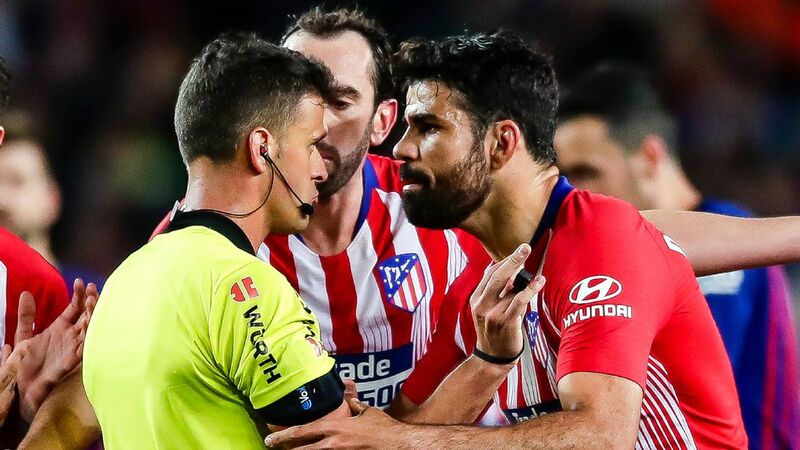 "The last time Atletico travelled there I was left out. I've had an infinite number of requests for tickets, more than I was able to offer. "The only thing I'm sorry about is that Elche will be knocked out. We want to win the Copa del Rey, but we know we must remain humble. Although they are in the Segunda B at the moment, they are a historic club, with some good players." Saul Niguez says Atletico Madrid are determined to win the Copa del Rey this year. 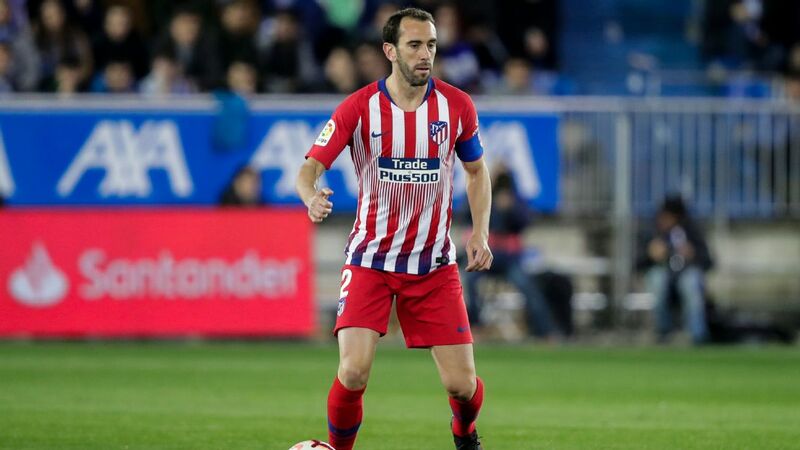 Saul has been called up this time by coach Diego Simeone, although other big names such as Antoine Griezmann, Diego Godin, Filipe Luis and Jan Oblak have been rested ahead of Saturday's La Liga fixture with Villarreal at the Wanda Metropolitano. 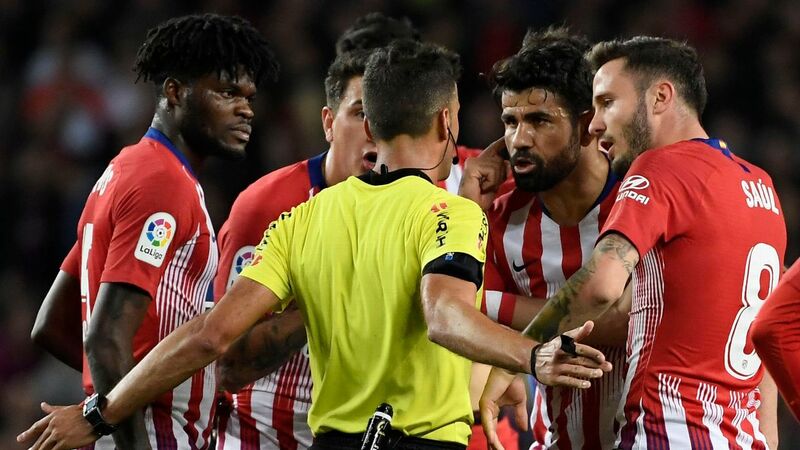 Squad players like Miguel Angel Moya, Fernando Torres, Augusto Fernandez, Luciano Vietto and Nico Gaitan are set to start on Wednesday night, with youngsters including B-team central defender Antonio Montoro, left-back Sergi, Albania midfielder Keidi Bare and forward Alberto Rodenas also travelling. 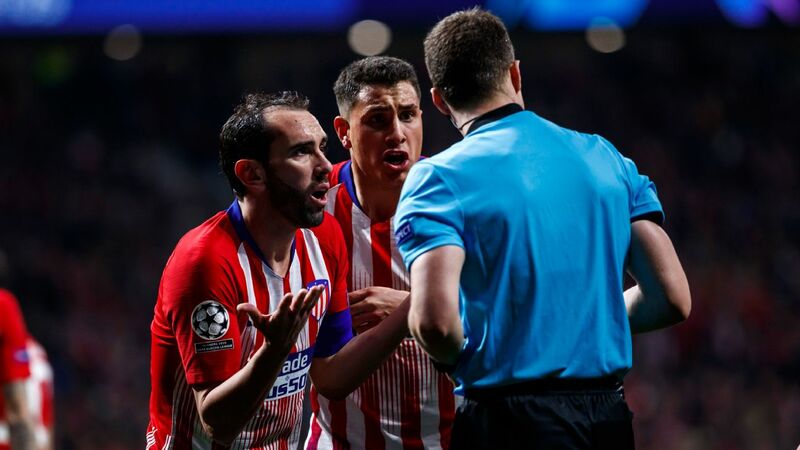 With Atletico's current first-team squad including homegrown players Lucas Hernandez, Thomas Partey, Saul, Koke, Gabi and Torres, Simeone told the prematch news conference: "We are always looking at the kids in the B team, and looking to continue what we have done these years with Lucas and Thomas. "We must give chances to the cantera as it is very important for Atletico Madrid. We will keep doing that when we can. They need to take advantage of every training session and every opportunity they get."